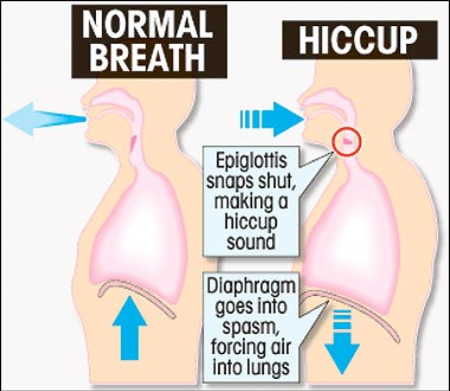 My hiccups that is. Had them from last Tuesday until Saturday night when I was falling asleep. Maybe the medication I was taking took care of it? Maybe they went away on their own? Who knows, but hopefully with some good followup I’ll find out. –My Old Kentucky Blog has a Laundromatinee session with Blind Pilot. Big fan of that One Red Thread track, check it out, live from a pool table. –Julian Casablancas is giving us more of a taste of his solo effort Phrazes Of The Young in a four minute youtube teaser video. Think I’m going to like this record. -Plus, Tigers That Talked have a video for the song and new single Artificial Clouds, a beautiful animated video created by Bristol-based animators and illustrators Adam Hancher and Jack Hudson (animators of Wilhelm The Maker). They play In The City festival tomorrow evening as part of the FutureSounds showcase. Check their myspace for details.